We live in an exciting time of change and innovation, in which formerly impregnable boundaries are breaking down on almost a daily basis. A liberal arts education from HPU creates prepared professionals ready to take the forefront in a variety of roles at the crossroads of global society, providing for endless opportunity. The College is comprised of the Department of Arts, Humanities, and Languages; Communication; English and Applied Linguistics; History and International Studies; and Psychology. We also house the university's Arts programs. 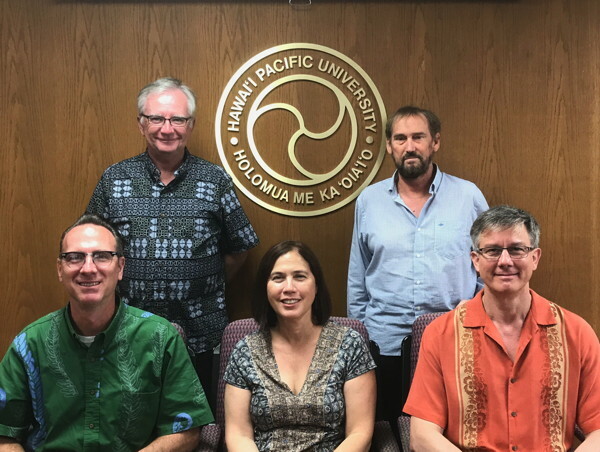 I am delighted to welcome you to the College of Liberal Arts (CLA) at Hawaii‘i Pacific University. The importance of a liberal arts education is continuous and timeless. In classical antiquity, a liberal arts education was considered essential to the promotion of freedom and to the development of the whole human being. These roles have not changed and indeed have become even more imperative in the modern world. A liberal arts education is key in preparing students for a lifetime of learning and career development in a rapidly changing world. We simply cannot predict what the jobs for the future will be but what we do know, and what employers attest to, is that the most valuable skills in the future will be those that machines cannot easily replicate such as creativity, critical thinking, curiosity, adaptability, and collaboration. These skills will be at the heart of your experience in the College of Liberal Arts. 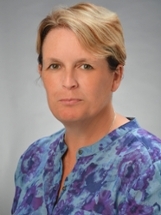 Our dedication to small class sizes, experiential learning, and interdisciplinarity, will foster skills vital to successfully negotiating a world full of complexity and ambiguity and one which demands innovation and flexibility. They will also furnish you with the tools to have a lifetime of meaningful work, not merely employment. Our alumni enter almost every imaginable field from app designing to medicine, public service, law, high tech, and teaching. Our outstanding faculty prepare students to be competitive at the world's top graduate schools. And we do all of this while cultivating the value of ohana that makes the college a very special place to study. No matter what your major, your experience with us will illuminate your world, expand your horizons and make you stand out from the crowd! I hope you will make the College of Liberal Arts an important part of your HPU adventure. The Arts at HPU are thriving! Three minors have recently been launched: Art History, Studio Art, and Music. We offer a variety of music performance opportunities as well as art, music, and theatre courses. The Theatre Program produces two major shows per academic year, while our performing ensembles include the International Chorale and Vocal Ensemble, the HPU Orchestra, and the HPU Wind Ensemble. Each of these programs offers generous scholarships, allowing students to major in any academic field while continuing to enjoy playing their instrument or singing. 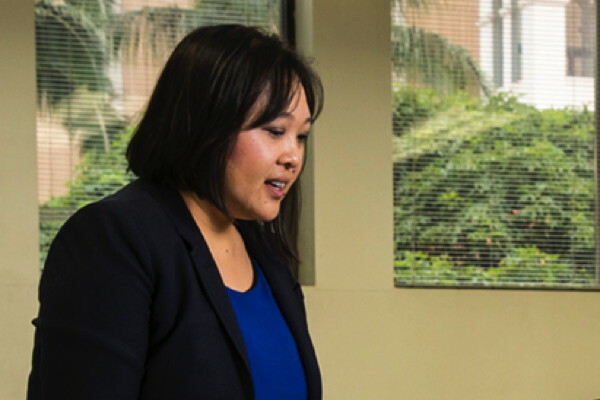 Meet Ngoc Phan, Ph.D., who joined our Department of History and International Studies this year. 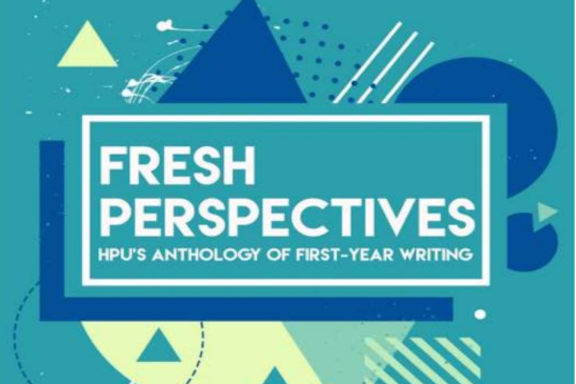 The eighth issue of Fresh Perspectives, HPU’s online anthology of first-year writing, is released. The anthology has become a regular and integral feature of HPU’s First-Year Writing Program. 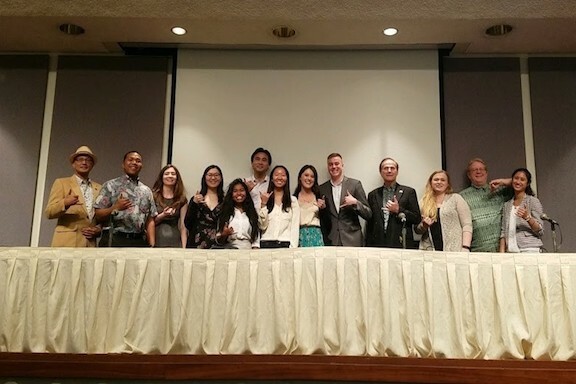 Coming off of Winter break, the HPU Debate team worked together to host the 9th Annual Pan Pacific Championship this past February, hosting 12 teams at this year's tournament.